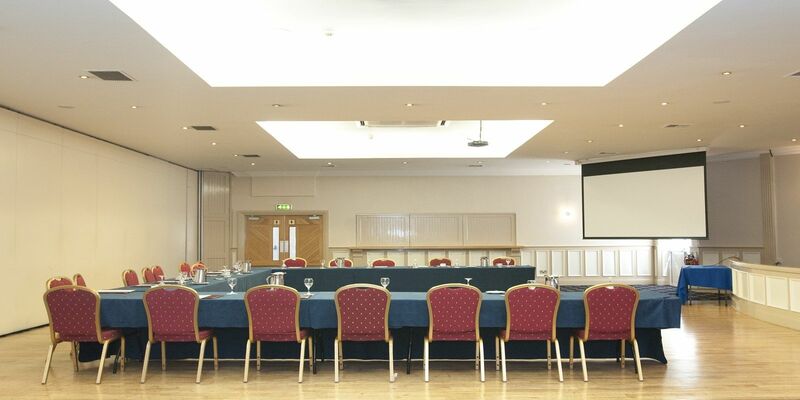 Whether you’re organising a small board meeting, planning recruitment days, conducting trainings, or organising networking events; our conference facilities are designed to meet your various needs. We specialise in banqueting and Gala Dinners, and have hosted both national and local events for many years, all returning to us based on the quality of the service we offer. Our experienced events team are aware that each client is different, so feel free to discuss your specific requirements. 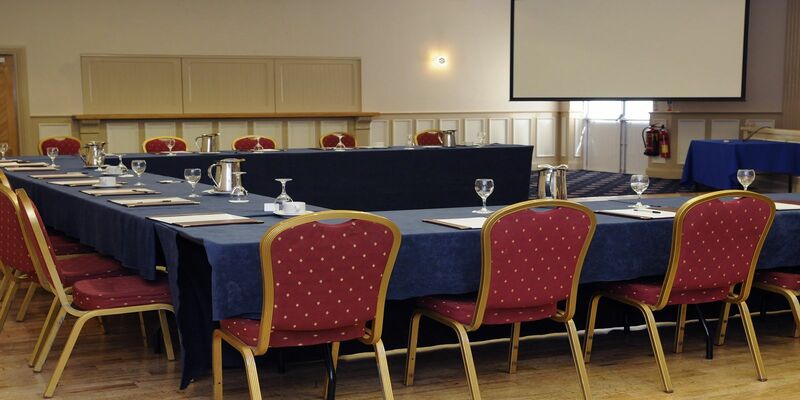 With excellent banqueting and dining options available, and professional events and operations teams to assist you every step of the way – Woodlands Hotel Waterford is the answer to all your meeting and conference needs. Our location is just 2 hrs from Dublin, 90 minutes from Cork and 30 minutes from Kilkenny; which adds to the ease of doing business with us.